Halloween weekend is looming, and while you've likely expertly planned your beauty look for the big occasion, have you considered how'll you'll be removing the most stubborn bits of glitter and paint once the night is over? I can still recall a fateful Halloween five years ago when, after a long night of sporting aggressive Black Swan makeup, I came home to find I had run out of makeup remover. The dramatic Halloween beauty look, which had taken an excessive amount of time to apply, took even longer to wash off. (Learning how to remove face paint just isn't something I'd had to learn yet as a beauty editor.) Thus, to help avoid such predicaments caused by face-painted Halloween looks, I later reached out to someone well versed in the subject to learn how to remove Halloween makeup and face paint so I wouldn't hate life the next morning. Jonathan Kammerer, a personal shopper in New York, has mastered a thing or two about makeup removal from dressing in drag as Lana Labels. "Lana came into existence Halloween of 2015," recalls Kammerer. "She wanted an outlet to be creative and show the world another side of herself." Kammerer explains that he grew up with his mother and sisters playing with makeup, which resulted in himself playing and experimenting and perfecting beauty looks. "If you're feeling down, add color or glitter to your face," he says. Here, he breaks down his go-to makeup-removing strategies that tackle everything from glitter to face paint to prosthetics. Head below to learn how to remove Halloween makeup and shop the best products for leaving your face clean and glitter-free. Kammerer says that makeup wipes are always the first step in removing the majority of makeup or, in our case, Halloween face paint. While they shouldn't be relied upon to completely clear your face of makeup, they're a good starting point to take off most layers of makeup and even paint that wash off more readily. 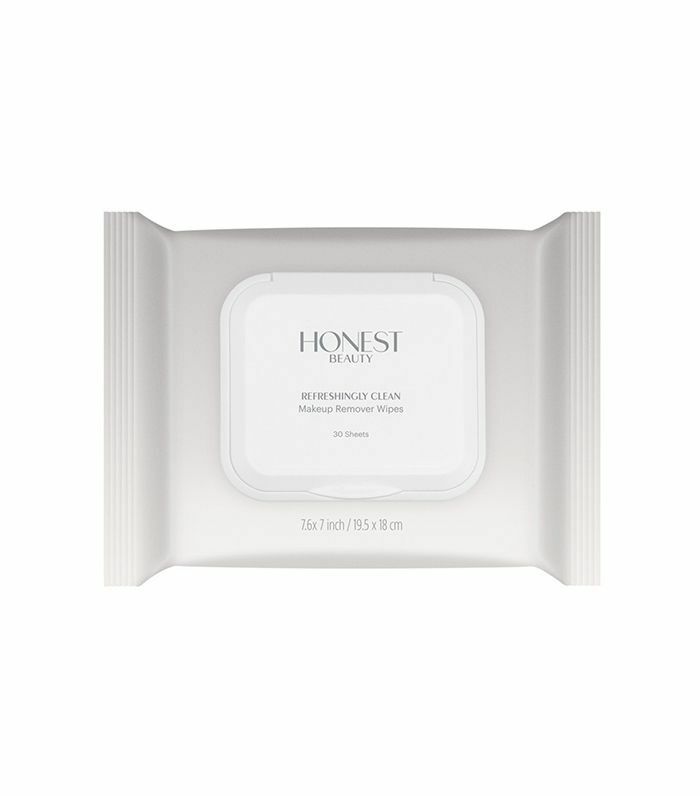 If there's still a significant amount of makeup left after using wipes, a tried-and-true makeup remover can help. 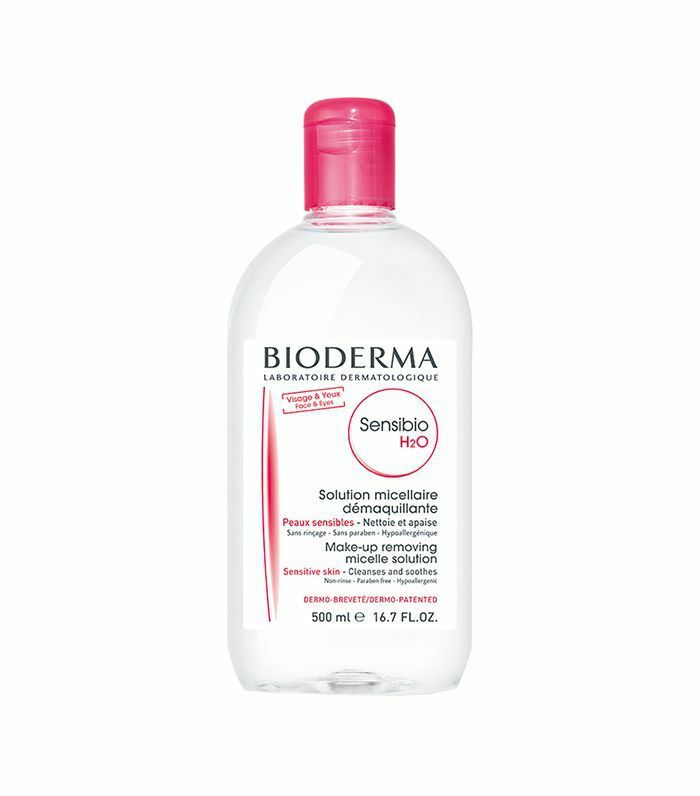 Oftentimes, an everyday makeup remover won't cut it for taking off Halloween makeup. This French formulation—trusted by models and makeup artists during fashion week—is an industry favorite that can tackle even the most stubborn runway looks. 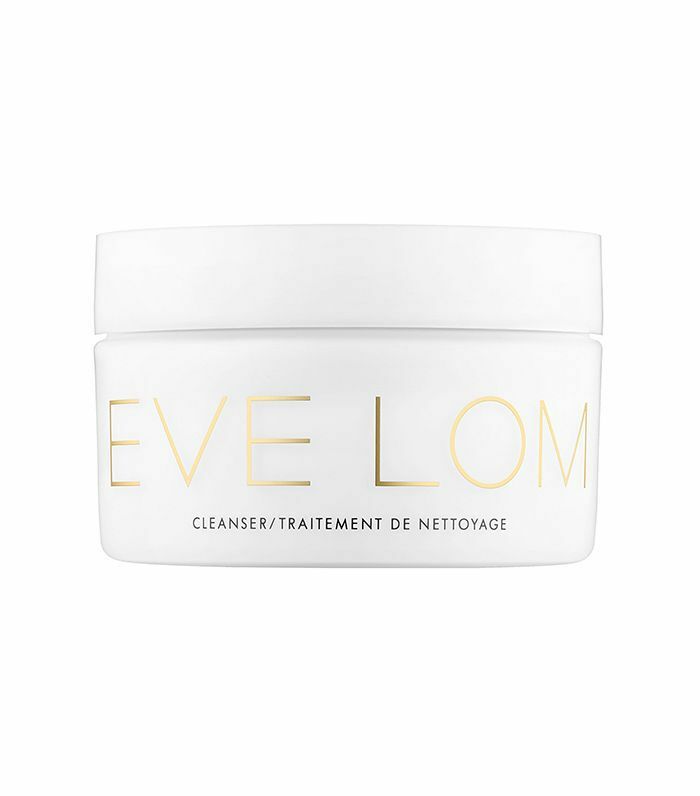 After using makeup wipes and/or makeup remover for cleaning off the initial layers of makeup or Halloween face paint, Kammerer recommends a cleanser like Eve Lom's for deeper cleaning. "Apply with dry hands to the face and massage all over," he advises. "Once the cleanser is massaged all over, wet hands with water and lather the face. At this point, it will turn into a milky white solution and you can rinse makeup and paint right off." If you'd rather not spend money on a pricey cleanser, Kamerrer explains that there are a number of products you probably already have in your home that can sub in as effective makeup removers. 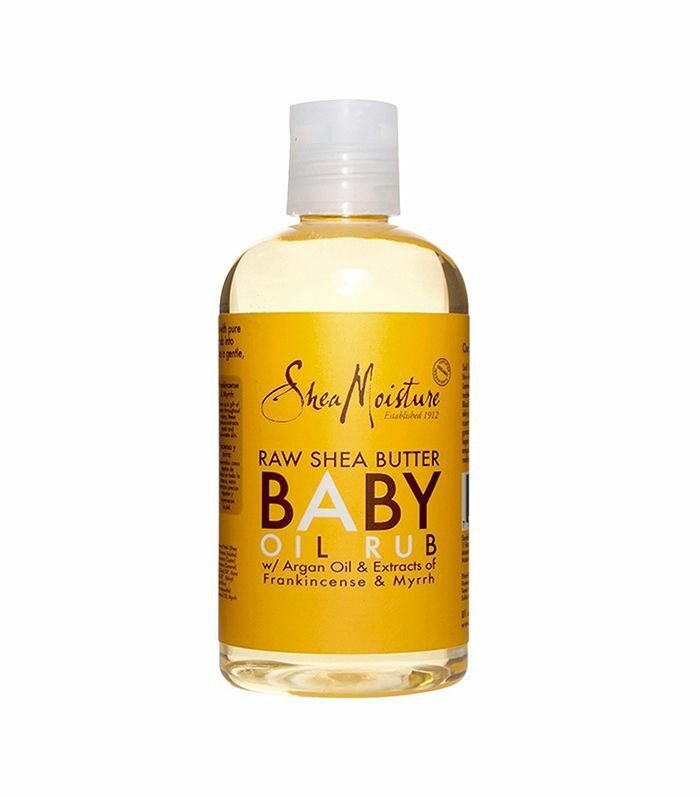 Baby oil is one he suggests to clean off any beauty look. "Lather oils on your face and gently rinse away," he recommends. Coconut oil is another home remedy for makeup remover. 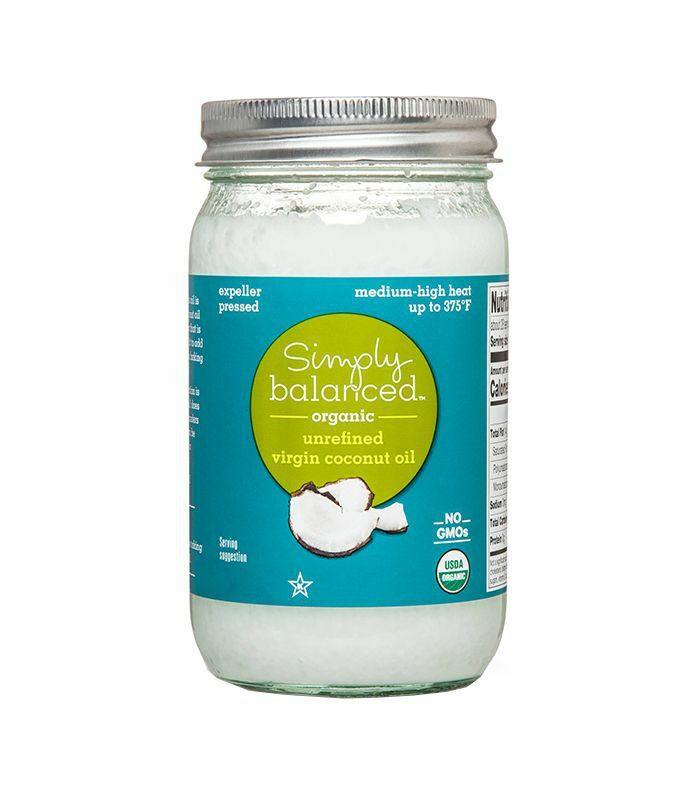 A bit thicker than baby oil, coconut oil can be excellent in removing more stubborn beauty looks that include glitter or waterproof formulations. 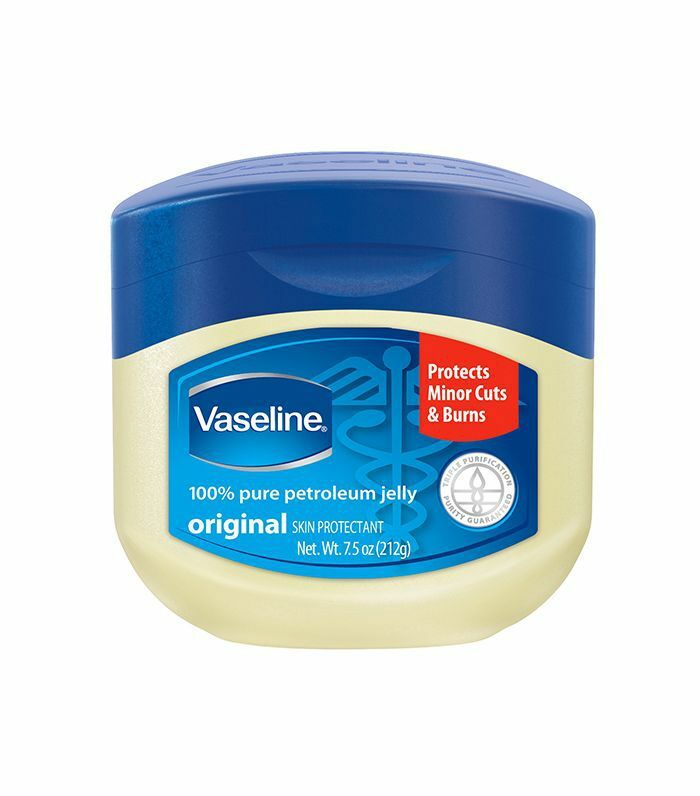 Kammerer explains that Vaseline is also effective as a substitute for a cleanser. For the last four products, you can use a cotton ball and gently massage the area where you want to remove makeup or Halloween face paint. 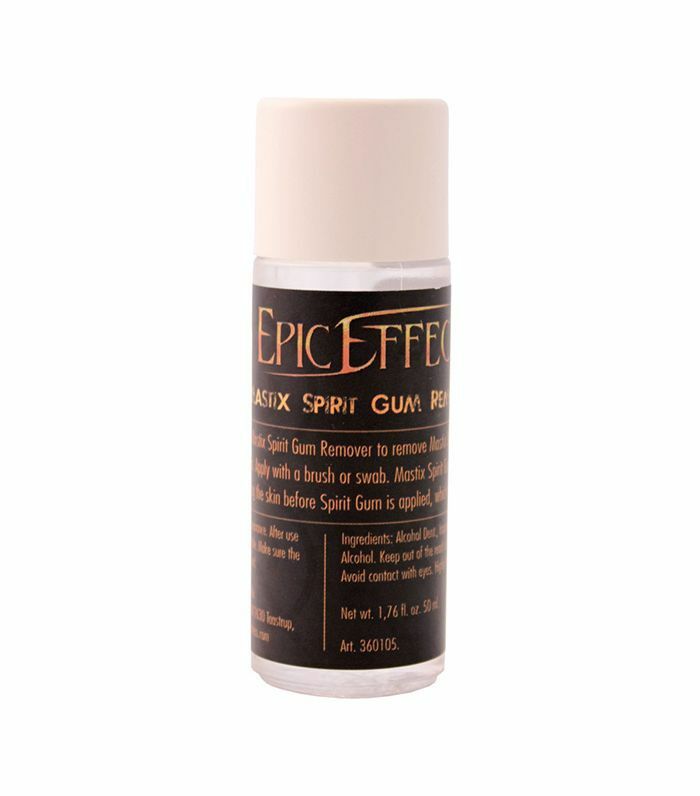 Last but not least, if you're using prosthetics in your Halloween beauty look, be sure to invest in some spirit gum remover beforehand so you're equipped to properly remove everything at the end of the night. "Use an oil from above if needed to make it easier to wash away," suggests Kammerer. This post was originally published at an earlier date and has since been updated. Next up: 11 non-cheesy makeup kits that are perfect for Halloween.